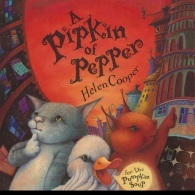 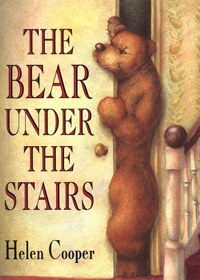 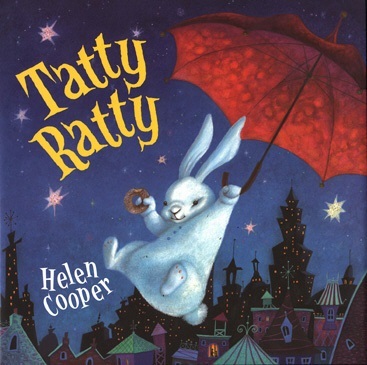 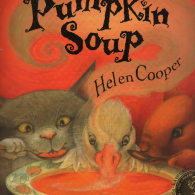 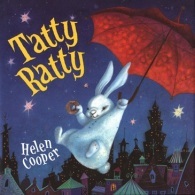 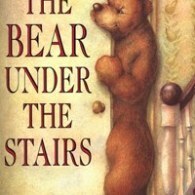 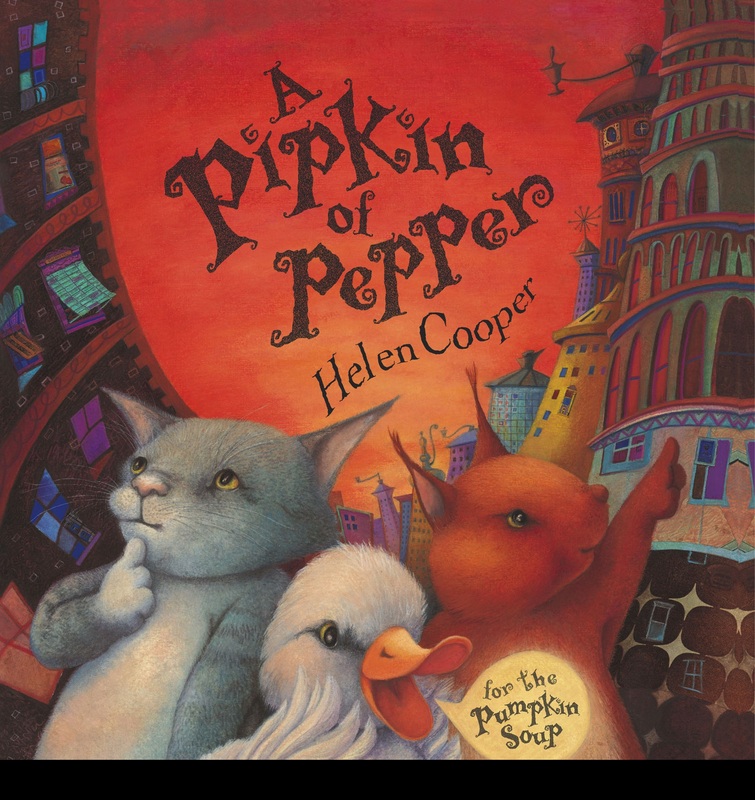 Helen Cooper is an award winning children’s book author and illustrator whose picture books include Pumpkin Soup, The Baby Who Wouldn’t Go to Bed, The Bear Under the Stairs, Tatty Ratty, A Pipkin of Pepper and Delicious (all Random House Children’s Books). 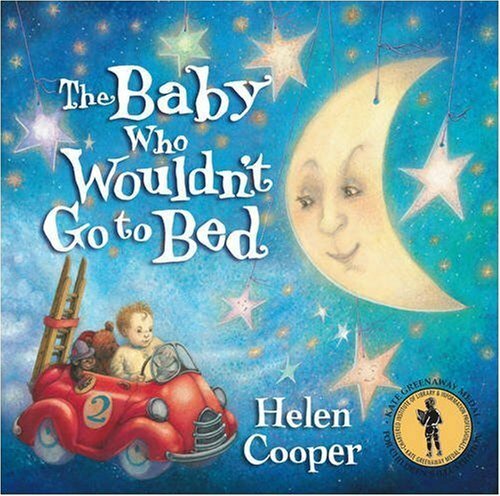 Helen’s beautifully illustrated picture books have been translated into 26 languages and met with great critical acclaim. 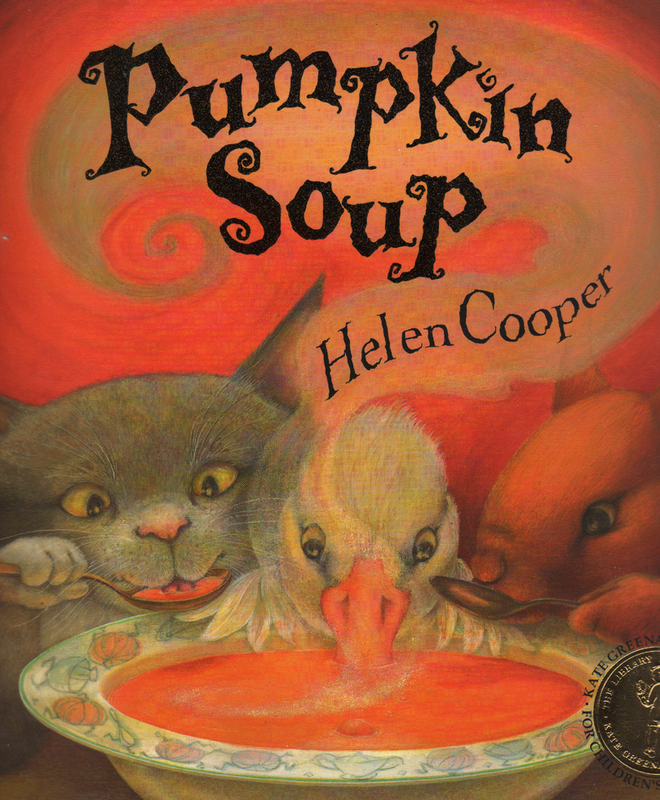 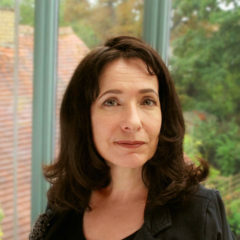 She is the only author to the win the esteemed Kate Greenaway Award for two consecutive books with The Baby Who Wouldn’t Go To Bed and Pumpkin Soup. 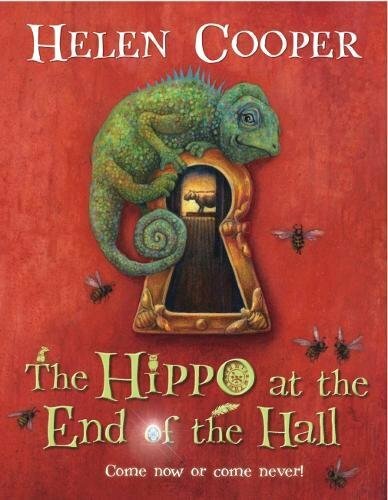 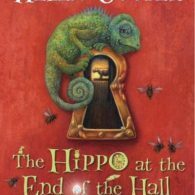 Her debut novel, The Hippo at the End of the Hall, was published by David Fickling Books in November 2017.